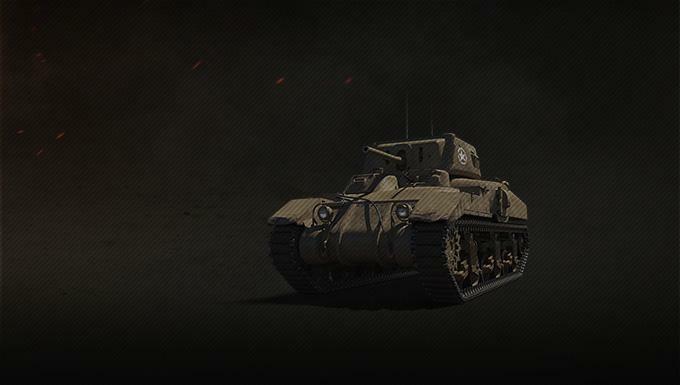 The Ram II is up for grabs as this week's Collector's Gem. Ready to blast the enemy, its breathtaking 57-mm QF 6 pounder gun fires fast enough to make your target sweat engine oil. 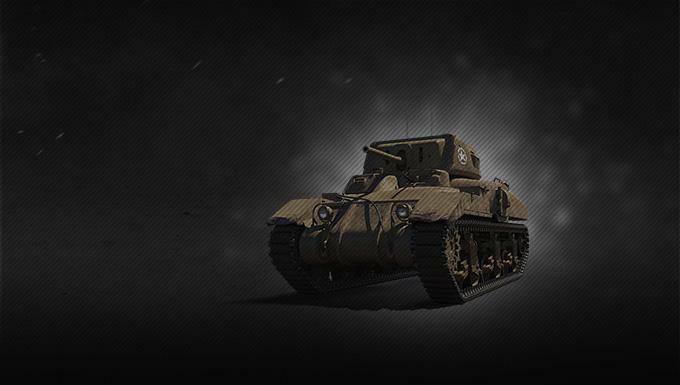 Don't miss out on the chance to add this incredible Canadian inspired medium brawler to your tank army!